A Thai man was jailed for 35 years on Friday for Facebook posts deemed insulting to the royal family, a watchdog said, in one of the harshest sentences handed down for a crime that insulates Thailand's ultra-rich monarchy from criticism. 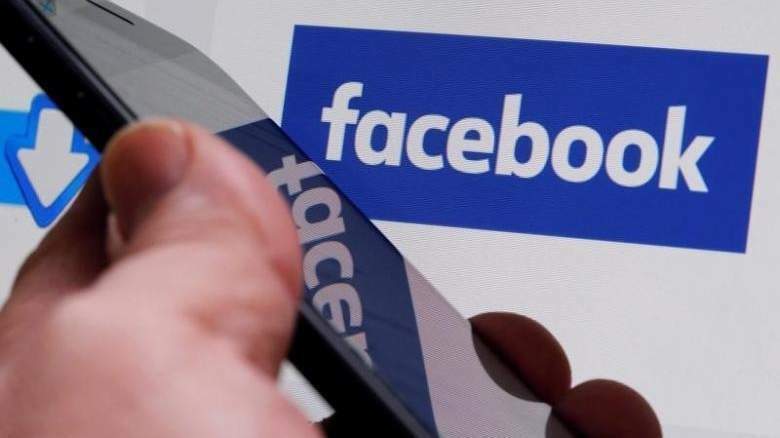 A Bangkok military court convicted the 34-year-old of ten counts of lese majeste for posting photos and videos of the royal family on a Facebook account that purported to belong to a different user. Wichai, whose last name was withheld to protect his relatives from ostracisation, was accused of using the account to slander a former friend, said iLaw, a group that tracks royal defamation cases. "The court punished him with seven years per count. Altogether he was given 70 years, but it was reduced in half because he confessed," said Yingcheep Atchanont from iLaw. Lese majeste cases are routinely shrouded in secrecy, with media forced to heavily self-censor the details to avoid violating the broadly interpreted law. Reporters were barred from entering the military court where Wichai's verdict was read. Later on Friday a criminal court sentenced another lese majeste suspect to 2.5 years in jail for uploading an audio clip from an underground political radio show that was deemed insulting to the monarchy. Use of the draconian law has surged under a royalist junta that grabbed power in 2014, with more than 100 people charged since the coup. Prosecutions have continued under Thailand's new king Maha Vajiralongkorn, who took the throne in late 2016 after the death of his deeply revered father. Observers have been closely watching how the new king approaches the controversial law, which effectively blocks scrutiny of Thailand's opaque and powerful monarchy. According to iLaw, Wichai initially denied the charges but later confessed after waiting for more than a year in jail for the court proceedings to begin. Lese majeste suspects are rarely acquitted or granted bail. The United Nations' rights body has warned that Thailand's widespread use of the law "may constitute crimes against humanity".